Need to Sell a House in San Mateo County? We Are A Direct Home Buyer. We’ll Give You A Fair Offer – You Choose The Closing Date. Selling a house in San Mateo County? 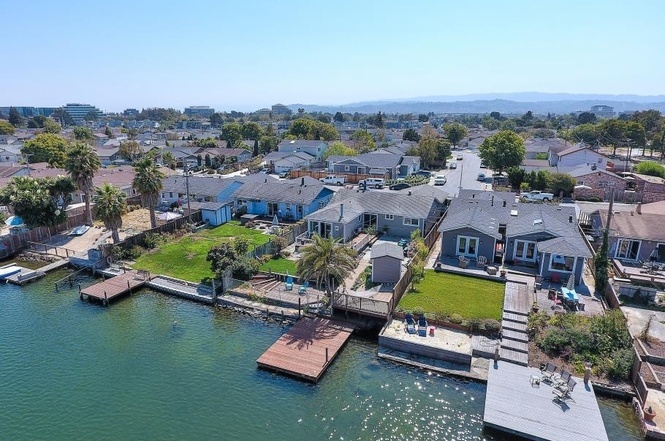 With over 400 homes for sale at any given time, San Mateo County home buyers have a lot of choices. Beautiful neighborhoods in cities as diverse as Belmont, Daly City, Half Moon Bay, Foster City, San Mateo, Millbrae and Menlo Park, the county has it all. Selling your house can be overwhelming, especially in a competitive market like the peninsula. Ask any insider and they will confirm the bad news; the market is changing. There are more listings to compete with and houses are sitting on the market longer. So what do you do as a seller when you need to sell a house fast, or don’t want to sell your home with a Realtor? Instead of doing a FSBO (for sale by owner), consider working with a direct buyer. Although the majority of homes are sold the same way (with an agent), sellers are more often turning to individual buyers; buyers who will purchase the houses as-is, close quickly, or give privacy when privacy is preferred. Selling a house in San Mateo County can be painful and time-consuming as it is, and life events only make things worse. 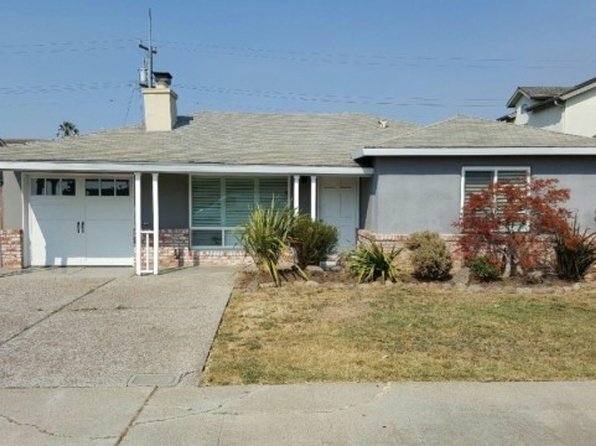 We buy houses in San Mateo County and as a direct buyer we eliminate a lot of the headaches and months of waiting by paying with cash and closing when you want or need to close. Because we are the buyer, there is no need for a Realtor, thus, no commissions, and no open houses or marketing expenses. When working with us, you don’t need an agent. Sounds good, huh? Basically, if you have a property and need to sell it… and want to avoid dealing with waiting for it to sell in an overcrowded, we can make you a fair offer and close on it when you’re ready to sell. We buy houses in San Mateo County and can solve your problems. Skye Homes is a different kind of company. We are a premier house buyer company in the Bay Area because we make a promise to give you friendly and honest service, along with a fair offer. Need to sell a house? We buy houses in San Mateo, CA and pay a fair price. If you live in nearby areas such as San Bruno, Pacifica, Foster City, Belmont, Brisbane, East Palo Alto, Millbrae, and Pescadero (to name a few), and need to sell your house fast, we might be a good fit. Give us a call today!